Hello friends and book lovers. 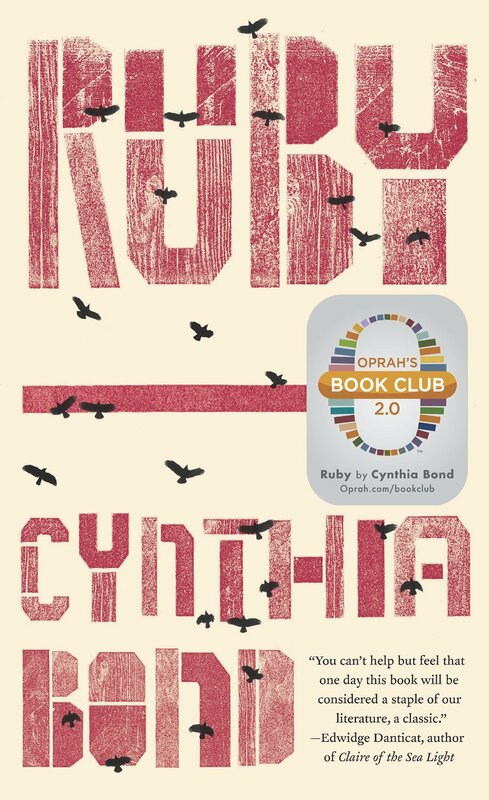 The book I’m announcing today, RUBY by Cynthia Bond-Ruby, had such a profound impact on me I just had to share it with you. Though there were times I questioned how you all would receive it. I’ve never read anything like it. At times I found it difficult to turn the page yet couldn’t put it down. I wanted to be done with it, yet didn’t want it to end. It is in a word, relentless. This is Cynthia Bond’s first novel. Prepare to be enthralled. Will you be reading Oprah’s 4th Selection?